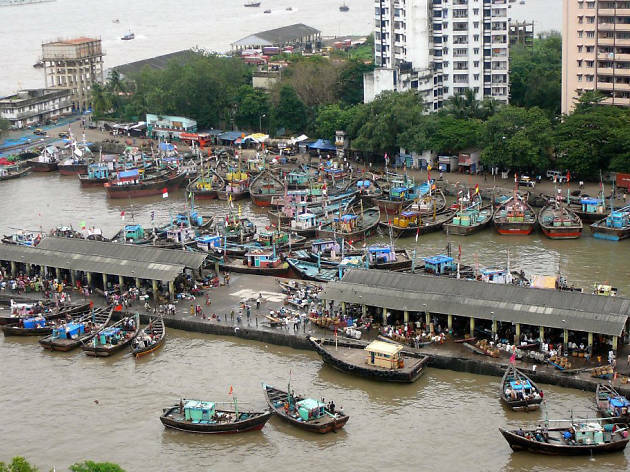 Did you know that each neighbourhood in the skinny island city of Mumbai boasts a government-appointed area for vegetable and fruit sellers? If it’s cupcake moulds, antique gewgaws, wedding bangles or other Indian trinkets you’re looking for, there are plenty of other markets that will come to the rescue. Because of the expensive real estate in Mumbai, in addition to the abundance of restaurants, pubs and clubs the majority of ground floors across local buildings are leased out to stores. That makes finding a dedicated space for shopping that’s not a mall something of an adventure—and we’re here to help. 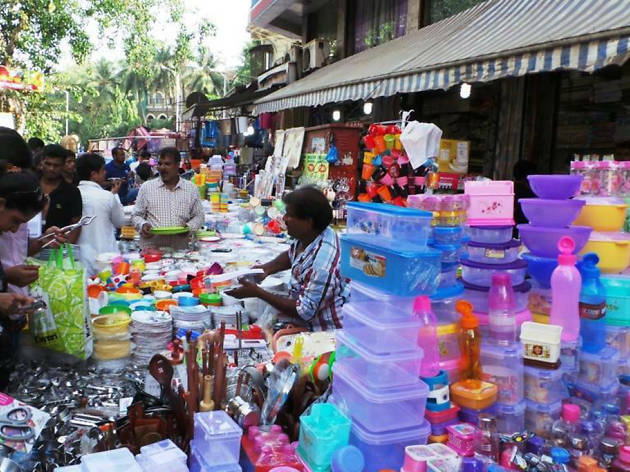 Very few of the best markets in Mumbai are enclosed; most are simply a cluster of shops down a street selling similar things, which effectively creates a bunch of niche shopping districts. Get ready to explore them all. Since 1869, this Gothic structure has lent stately grace to stalls selling everything you could possibly need from paper cups to puppies. 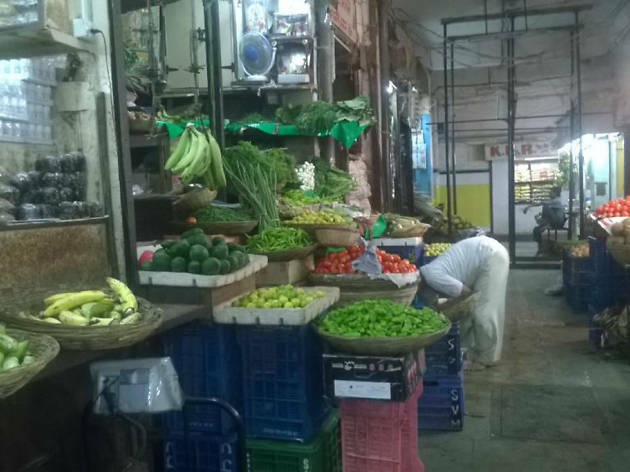 It’s one of Mumbai’s oldest covered markets and it was the first building in the country to get electric lighting. Though the name was officially changed to Jyotiba Phule Mandai after independence, everyone still calls it Crawford Market. It’s closed on Sundays but, on other days, this is the best place to get fruits, nuts and vegetables at wholesale rates. 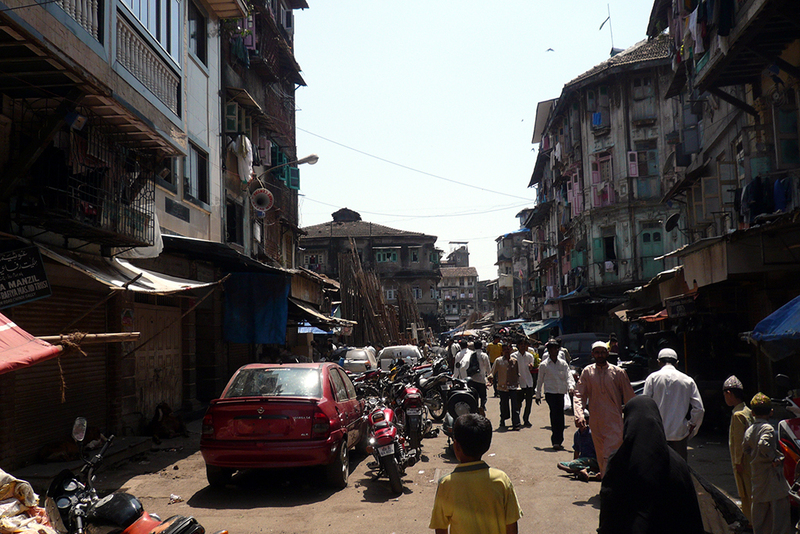 Colaba Causeway is Mumbai’s biggest tourist trap but it is also so much fun. By late morning, vendors set up makeshift stalls to hawk branded clothes, fake antiques, knick knacks and jewellery you’ll be tempted to buy. Bargain for a good price and refuel at the cafés and bars (Mondegar is a favourite) along the way. Across Regal Cinema are a few stalls selling open-toed leather sandals, which are hard to find elsewhere. Chor Bazaar or the Thieves’ Market is really a flea market in a different guise. Saturday to Thursday, it’s a hunting ground for antiques and discards. It’s a great place to look for Bollywood posters and gadgets—gramophone player, anyone?—as well as clocks, ceramic door knobs and tiles. You could decorate a whole bedsit from these shops. Though they may not be thieves, the shopkeepers will definitely try to fleece you, so halve their asking price and haggle hard. Hill Road in Bandra is where everyone goes to shop for clothes that aren’t really meant to last, the kind you wear for a season and then replace. T-shirts, dresses, pajamas and shoes are found within the shops and displayed on the pavement (you read that right). After marveling at the cheap prices, check out the old timey bakeries in the area and the old arcade, Elco, now more famous for its delectable street food offerings. Matunga Market on the east side of the train tracks is where a large segment of Mumbai’s South Indian community resides. Temples abound near shops selling flowers ideal as religious offerings, silk sarees, heaps of high-calorie munchies like plantain and jackfruit chips, and filter coffee powder, ground to your specification. When you’re finished, pop into one of the many Udupi joints—snack bars serving food like dosa and idli from the Udupi region—for a quick bite. Bandra’s Pali Naka is a hipster’s heaven. While part of this area is home to regular neighbourhood stores like a pharmacy and a pet shop, this is also where you can find Hass avocados and Brussels sprouts as well as miso paste and artisanal cheese—all at a hefty price. If the crépe place and the organic café have yet to convince you that it is mostly expats that live here, the fact that the vegetable vendors all speak English should do it. 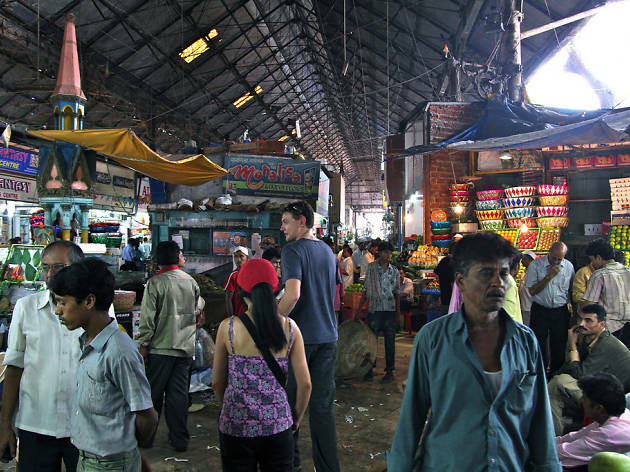 Although this isn’t technically a single market, each lane in the area facing Crawford Market specializes in certain goods. Baking supplies? There’s a street for that. Curtains and other furnishings? Yup, turn left. 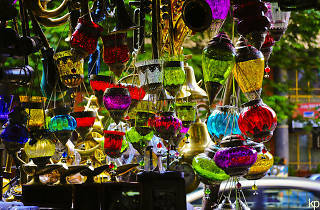 Lights, lamps, lanterns for indoor or outdoor spaces? Check out that entire lane. 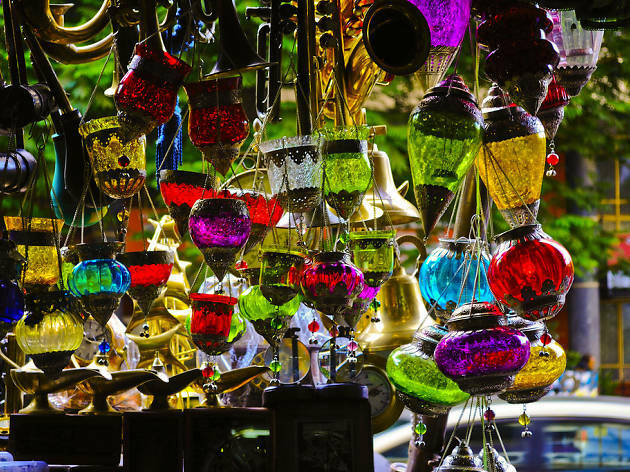 Stationery, kitchen appliances, home décor, artificial plants and flowers, hand bags and even plumbing supplies are found in dedicated areas, also known as gullie. The mere browsing is delightful. You’ll have to wake up early to smell the flowers, as everything is over by about 9am. Along the flyover, you’ll notice flower sellers from across the city come and pick up their day’s stock from the wholesalers: orange gerbera daisies and purple orchids mingle with gladioli and tuberoses. When you’re done taking photos, move to the covered shed where cut flowers—mostly roses and marigolds—are sold for temple and prayer offerings. The entire area smells and looks amazing. Also in the Crawford Market area, this covered bazaar only sells fabrics. Within these labyrinthine lanes, you’ll find any type of cloth: linen for trousers, cotton for dress shirts, silk and chiffon for Indian outfits, and even block prints and handloom textiles from different parts of the country. The different swathes on display are dazzling and distracting, so hold on to your wallet and watch your step. 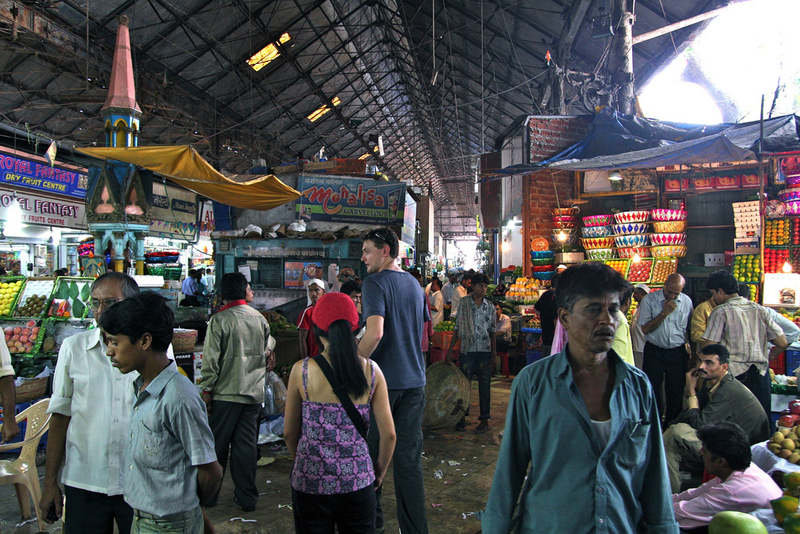 Prices are mostly fixed and most merchants only accept cash. This is a seasonal market, but it’s like nothing you’ve ever seen. Between July and late September, it is home to makeshift workshops where sculptors come from different parts of the state to craft idols of the elephant-headed god, Ganesh, for the Ganpati festival at the end of the monsoon. There are statues of every size, from a few inches to five feet tall, and the detailing on each is exquisitely unique. Indians love gold and there are even special days considered auspicious for buying it. If you’d like to partake in the gold rush, head to Zaveri Bazaar, where more than 60 percent of India’s gold is traded. Monday to Saturday, you can see thousands of goldsmiths and silversmiths making and selling jewellery, mostly in traditional designs and patterns, as well as toys, dinnerware and even money clips boasting different metals. 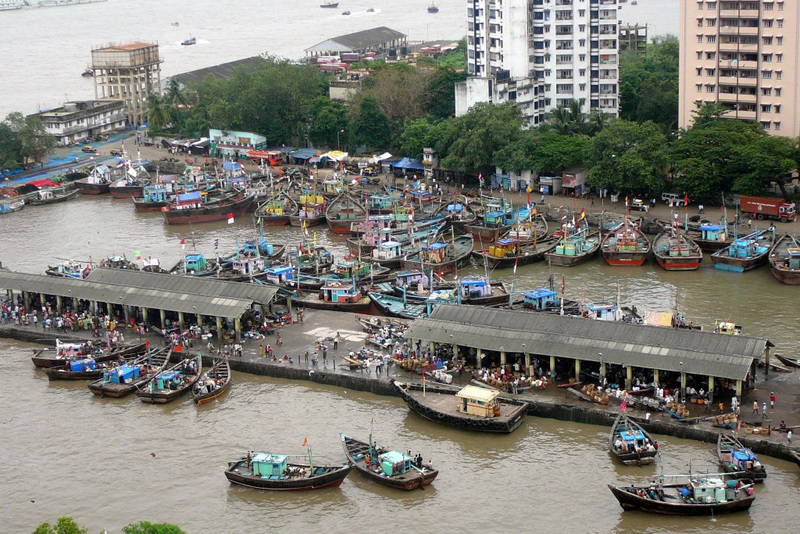 Even if you don’t want to buy fish, this fish market on the western coast of south Mumbai is undeniably picturesque. About 1,500 boats bring in something like 20 tonnes of fish starting at 5am every day. Fish shopping is the great leveller: here you find not only housewives but also restaurant chefs vying for good prices on the daily catch. It’s loud, it’s dirty and it’s super stinky—but the vivid colours and vibrant energy alone are worth the trip. Not really a market, more a long street lined with shops that retail leather, this is the place for cheap boots and bags. 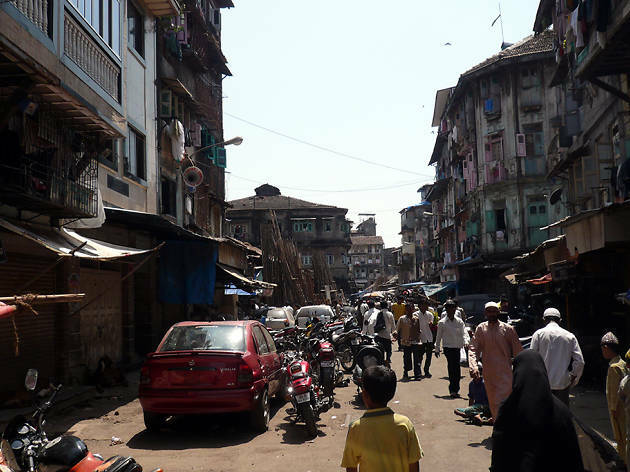 Until 1996, the slum of Dharavi, which sprawls on either side, used to house all the leather tanneries. These have moved, but the traders still live and work here, selling not just shoes that can be made to order in two days, but also designer handbags and wallets left over from big fashion house orders. For all things bling, Santa Cruz market, on the west side of the railway station, is your one-stop destination. Actually known as the hub of wedding shopping for both men and women, the market sells clothing that can also be dyed to match a theme or turned into something completely different. Shoes and sandals, imitation jewellery, invitation cards and decorations are also sold here, in addition to everyday necessities like vegetables and fruits. India’s film and advertising industry is headquarted in Mumbai and much of the audio and visual equipment used in Bollywood films and TV advertisements originates right here in Lamington Road. Though Fort is the area for camera repairs, for other electronics like microphones, laptops, lights and speakers, the solution is found somewhere in this warren of stores. If you don’t know where to go, just ask: someone will happily help you find the right dealer or repair person. Making plans for this evening? 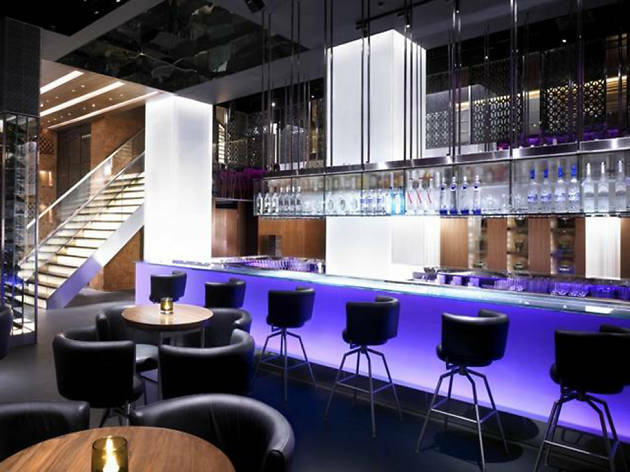 Mumbai’s nightlife scene is vibrant, perennially on the radar of international artists and DJs embarking on global tours. 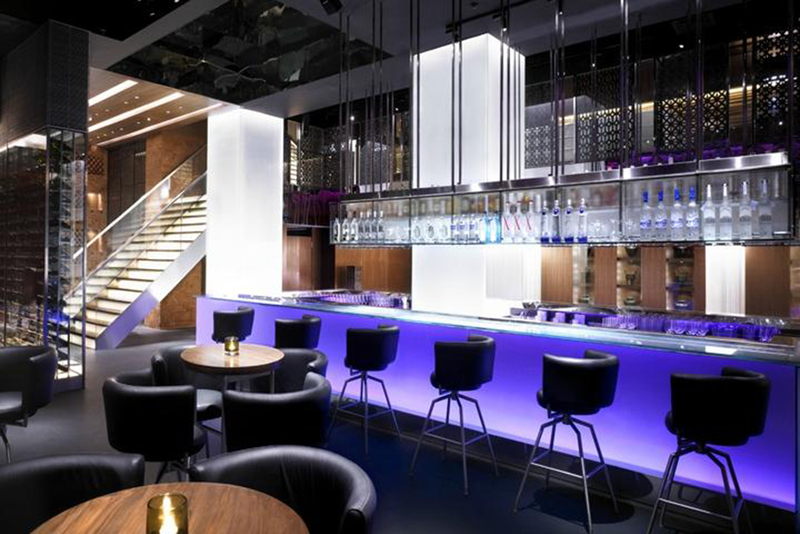 The city’s best clubs mirror said liveliness, few operating as restaurants and bars throughout the week and undergoing a makeover during gig nights and weekends.